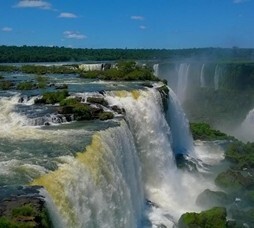 Brazil is a vast South American country spanning across Amazon basin in the north to Iguacu falls in the south. 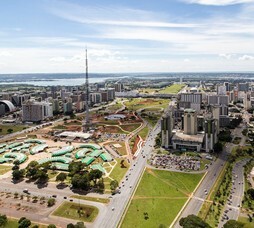 Brazil is the fifth largest country has equator and tropic of Capricorn run through it and therefore enjoys a subtropical climate. 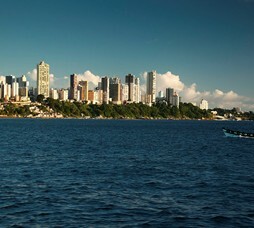 Brazil stands for Football, culture, music, beaches, forests and full of fun. Portuguese colonialism reflects in its architecture, art, music and literature and cuisine. 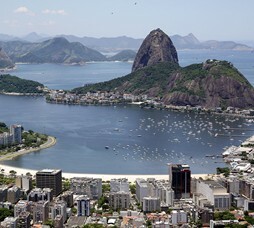 Visa: Indians require pre-approved visa to visit Brazil. Season: March to November are dry months and December to February are wet months in Southern Brazil. 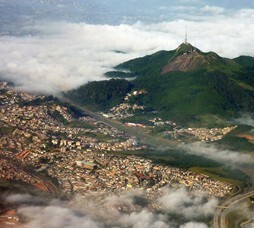 During the Brazilian winter (June to September) the weather in Rio and the surrounding area is similar to the summertime in Northern Europe. The rainforest areas, Pantanal and the Amazon are warm and humid all year round.